What an exciting year it’s been in the world of shipping. With vast industry changes and updates, it’s hard to keep track of all the information and content that promotes better shipping. 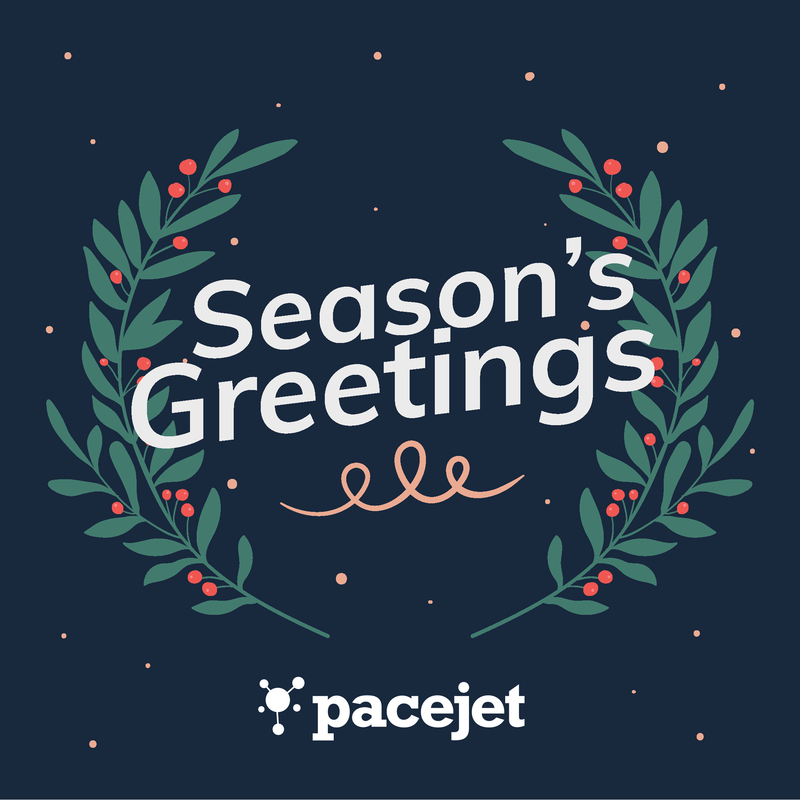 As the year comes to a close we wanted to provide an easy landing page for some Pacejet shipping blog posts and industry updates from 2018. Read on to see some of our most relevant shipping articles from 2018. As we head into one of the next major U.S. holidays—Valentine's Day—it's a great time to take note of what we experienced and learned during the November-January holiday season. If there's one thing we know, holidays are likely to lead to an influx of returns. Consumers were expected to return about 1.4 million packages on National Returns Day (January 3rd), according to a press release from UPS. This is an 8% increase from the amount last year, making January 3rd, 2018 the busiest day for carriers nationally. 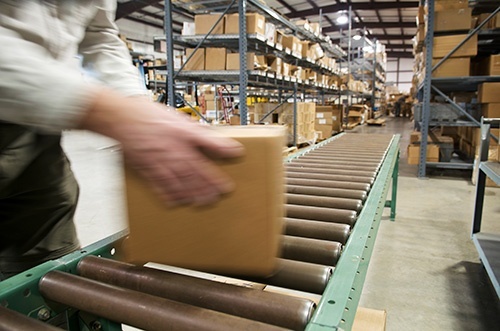 An estimated 5.8 million return packages were shipped back to retailers the first full week of January this year. Whether you are bracing for post-Valentine's Day return chaos, or want to retool for next year—there are a few things that you can do to keep your customers happy and keep your bottom line safe. Tis the season for end of the year blog posts! We want to wish you and your team happy holidays and provide some end of the year reading for those of you still working to get packages out for last-minute shoppers (or to restock the shelves for after the holidays). In evaluating the top posts for the season, we only looked at posts created this year. Although we love how many of you still enjoy our content from previous seasons! Read on to discover the top 7 Pacejet blog posts our subscribers couldn't live without in 2017. The holidays can be your most profitable time of the year, but it can also be the most stressful. 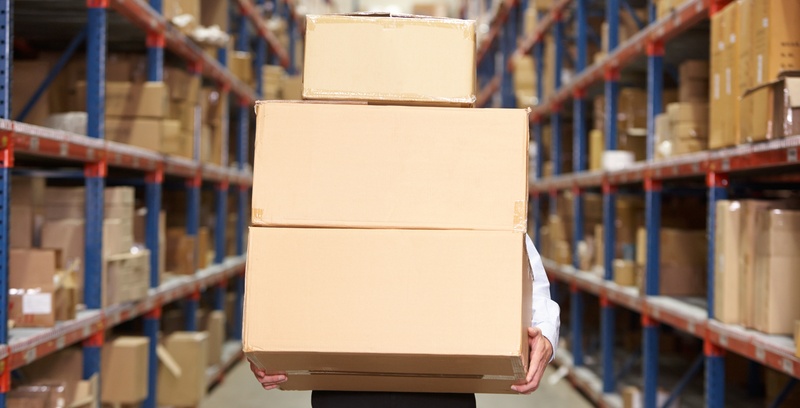 With orders coming in thick and fast, a few wrong moves can put you in a tailspin. No one intends to find headaches during the holidays, but they often happen when you least expect them. There’s your inventory, shipping supplies, and processes to consider. All elements play a crucial role in the success of your business. If there’s a kink in the line, you could quickly find yourself sidelined with orders backing up for days or even weeks. And we all know this means an unhappy company and unhappy customers. If you do the groundwork now, you’ll put yourself in top position when the sales really start rolling in. We want you to be prepared for the busy times ahead. So read on to find out how you can avoid common problems and stay in control this holiday.